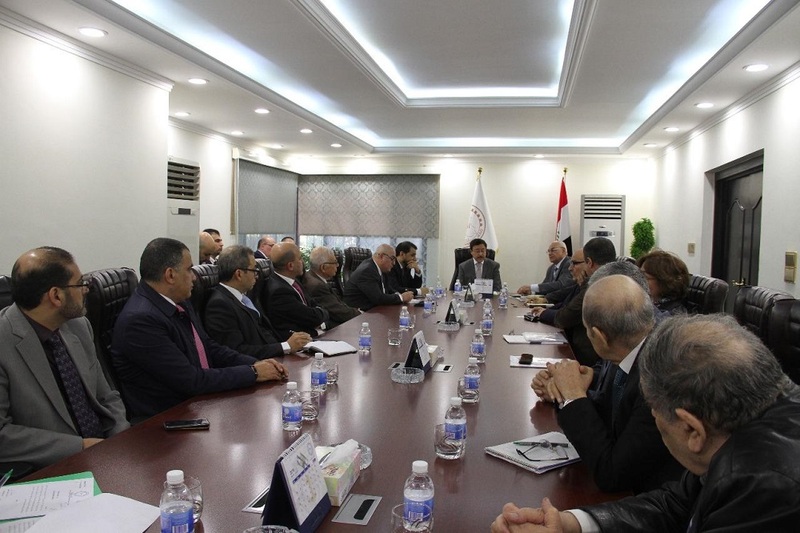 The supervisory and auditing bodies in the Central Bank of Iraq, on Sunday, a meeting chaired by the Governor of the Bank, Ali Alalak, while stressing the need to develop legal frameworks for the practice of audit functions and advisory functions. 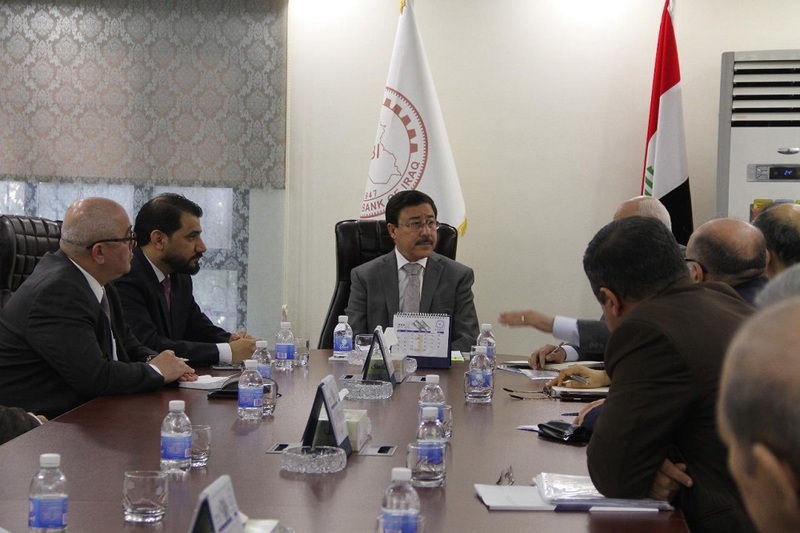 "A meeting was held at the Central Bank of Iraq, headed by the Governor of the Bank and attended by the President of the Office of Financial Supervision and Chairman of the Securities Commission and the President of the Accountants and Auditors and Vice-President of the Iraqi Association of Certified Public Accountants and representatives of international audit companies (KB) MG, Ernst & Young, PricewaterhouseCoopers). The statement added that "the meeting dealt with the prospects of professional work and legal requirements regarding the audit and professional consultancy provided by these companies." "The role played by these companies in different aspects," they said, stressing "the need to establish legal frameworks for audit and advisory functions." They decided to hold a subsequent meeting at the headquarters of the Association of Accountants and Auditors to adapt the matters that were traded between the different entities. A meeting was held at the Central Bank of Iraq under the chairmanship of the Governor of the Central Bank of Iraq and attended by the President of the Financial Supervision Bureau, the Chairman of the Securities Commission, the President of the Iraqi Accountants and Auditors, and the Vice President of the Iraqi Society of Certified Accountants and KPMG. The meeting dealt with the prospects of professional work and the legal requirements regarding auditing and professional consultancy provided by these companies. As well as the emphasis on the role played by these companies in various aspects and the need to develop legal frameworks for the practice of audit functions and advisory functions, and it was decided to hold a subsequent meeting at the headquarters of the Association of Accountants and Auditors to adapt things that were traded between different parties.